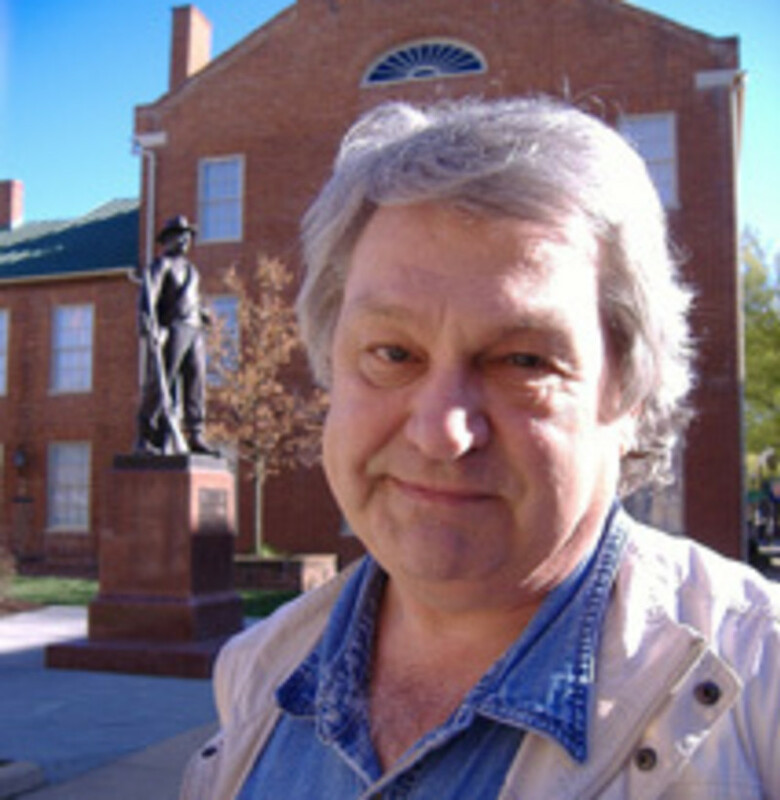 Joe Bageant frequently appeared on US National Public Radio and the BBC, and wrote for newspapers and magazines internationally. 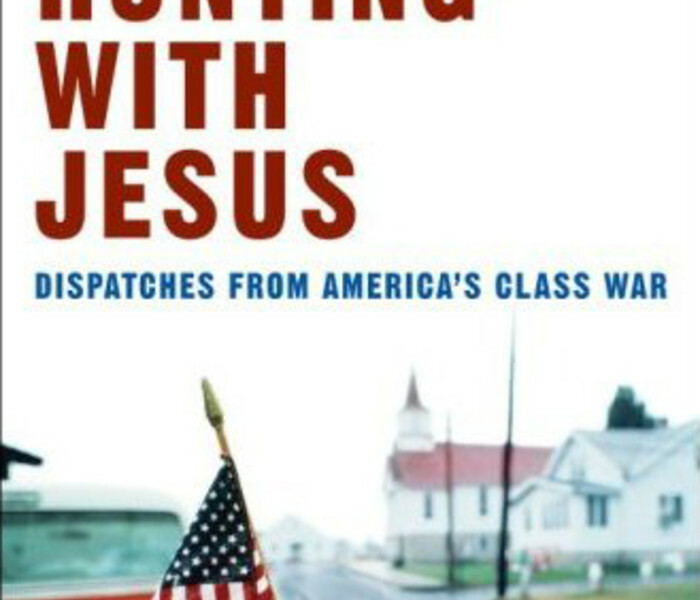 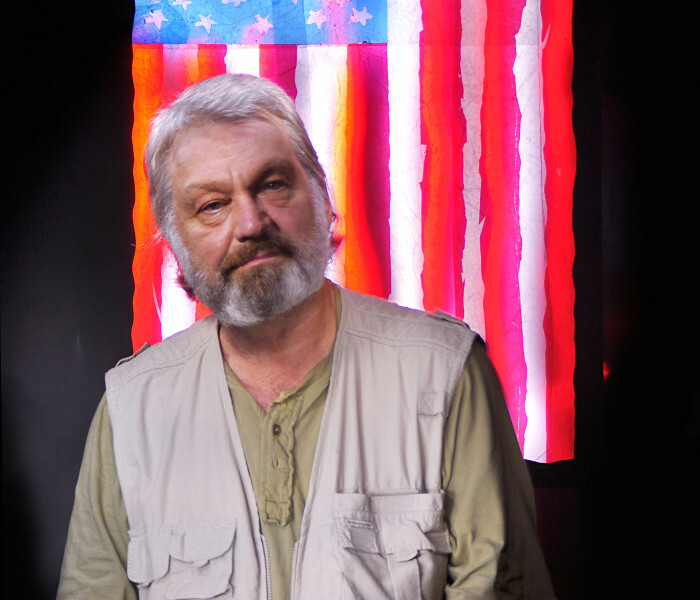 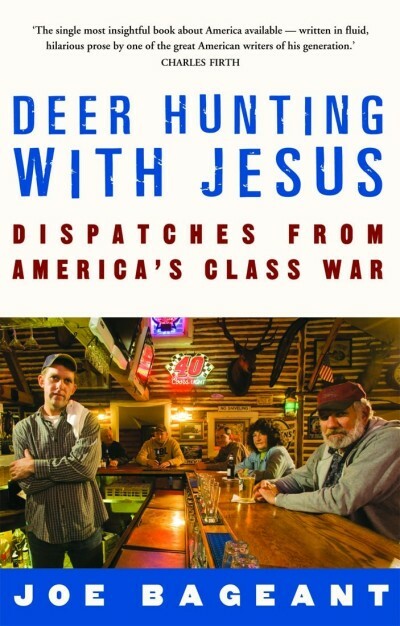 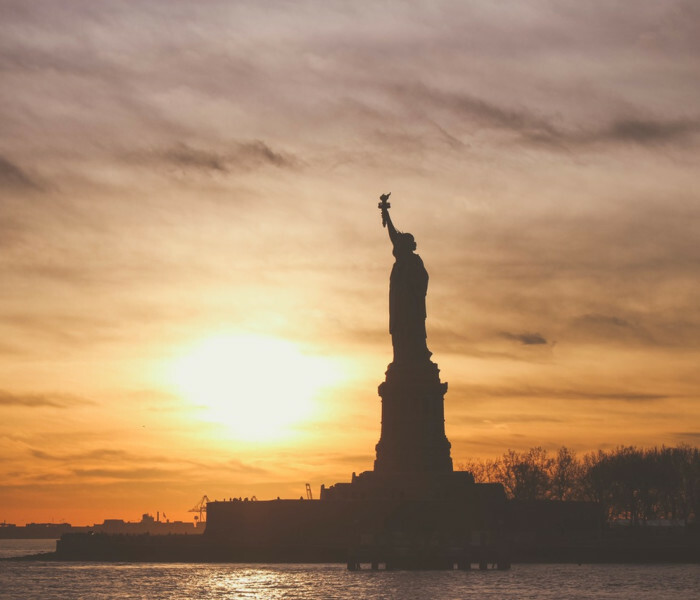  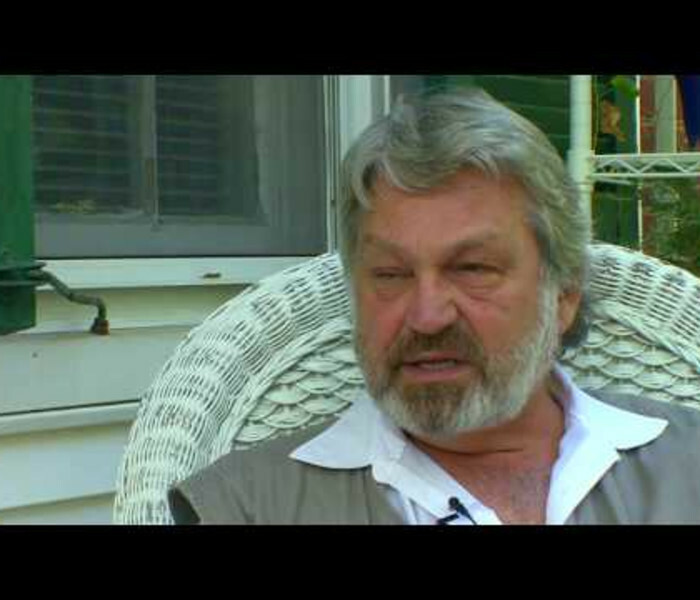 He was a commentator on the politics of class in America, and his book Deer Hunting with Jesus: dispatches from America’s class war has been adapted for the theatre. 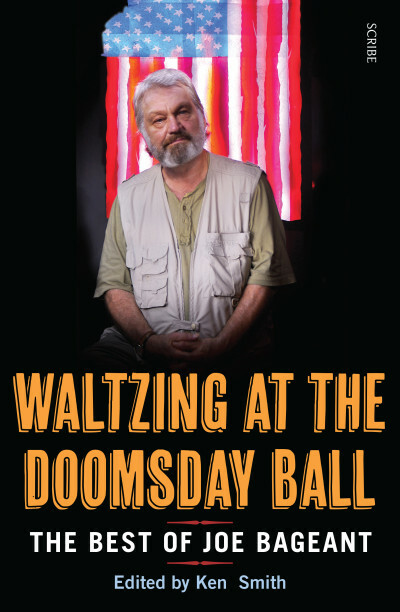 He also wrote an online column (www.joebageant.com) that has made him a cult hero among gonzo-journalism junkies and progressives. 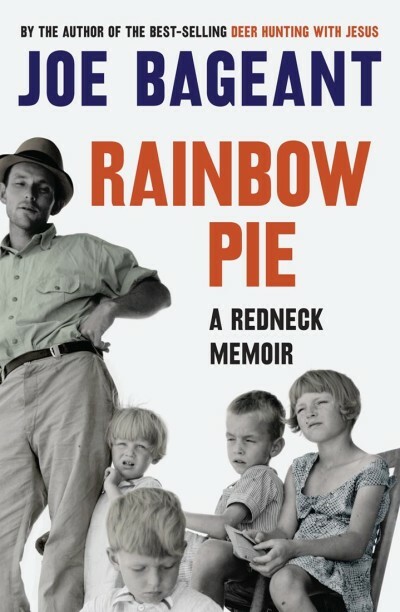 Joe’s second book, Rainbow Pie: a redneck memoir, was published in the United States four days after he died in March 2011.